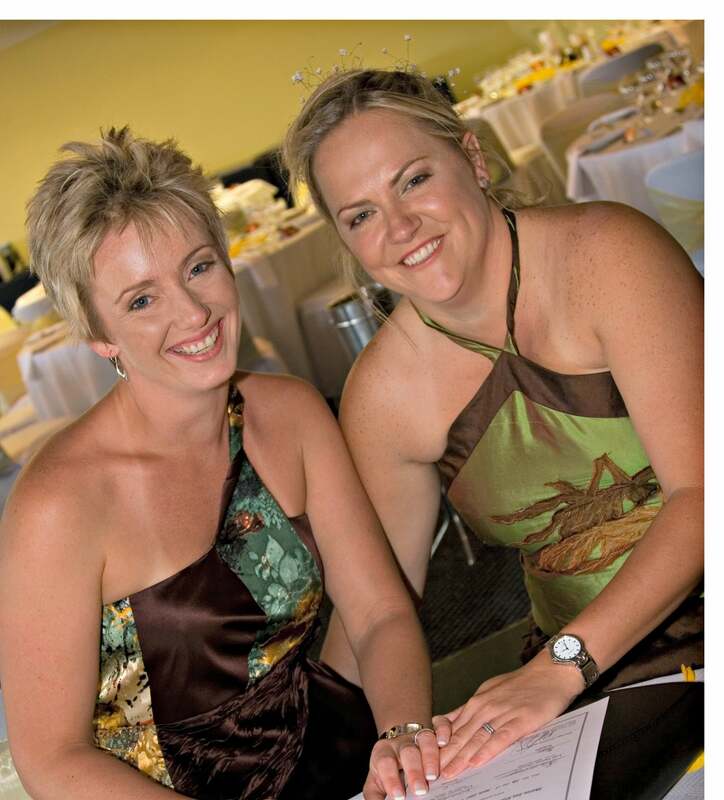 I am passionate about being a marriage celebrant and my commitment is to provide my undivided attention and a unique ceremony written just for you. 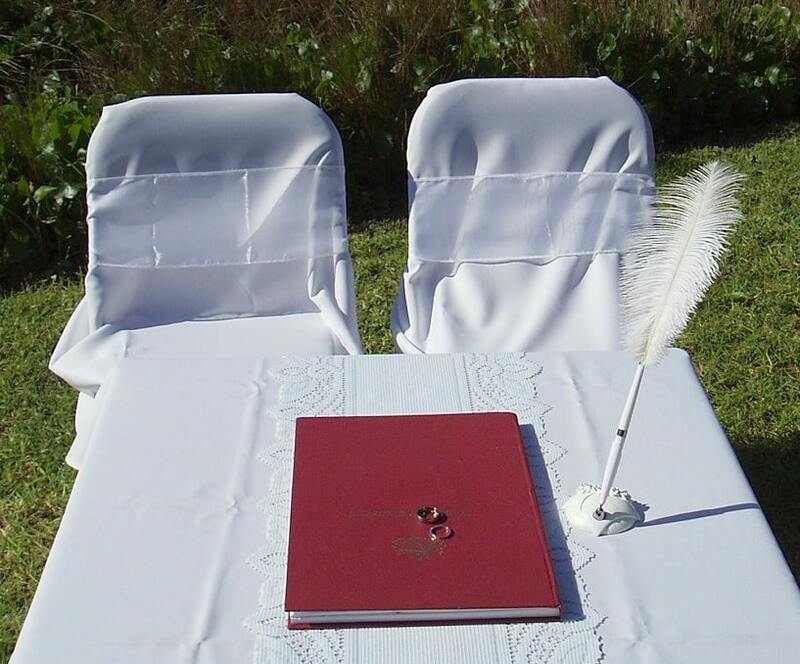 Catering to all customs & cultures, I create with you a friendly, relaxed ceremony with a personal touch, for weddings, naming’s, renewal of vowels & commitment ceremonies, that reflect your own feelings, values & beliefs. 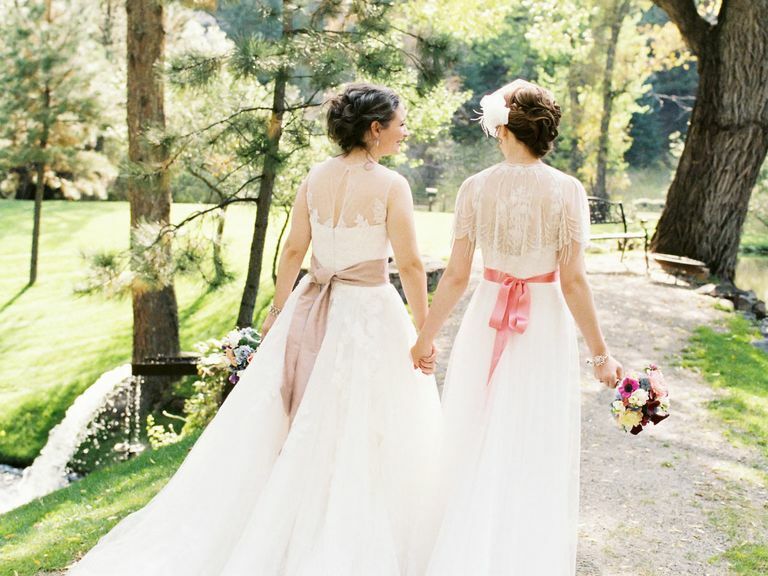 I love the informality of performing ceremonies in parks, gardens and on the beach, and also the more formal atmosphere of a chapel or function centre, each has that something special to you! 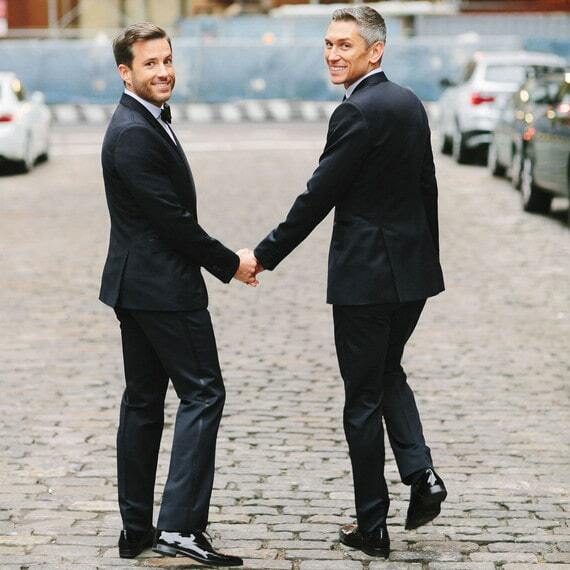 With many years of experience in events co-ordination, marketing, charity work and fundraising, I understand the importance of making the right choice in selecting your celebrant, as you should be comfortable with the person you choose. 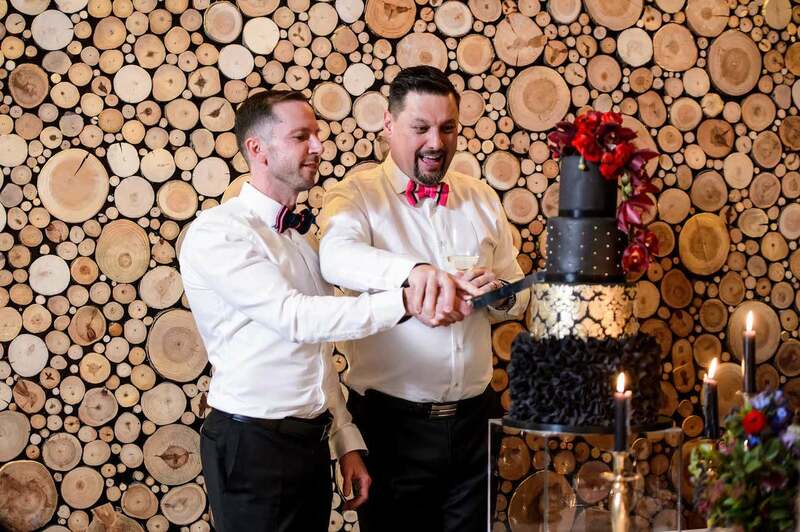 I am confident in liaising with people of all nationalities, from all walks of life, origins and status in the community, and guarantee to provide a competent, friendly and professional celebrant’s service to mark your special occasion. 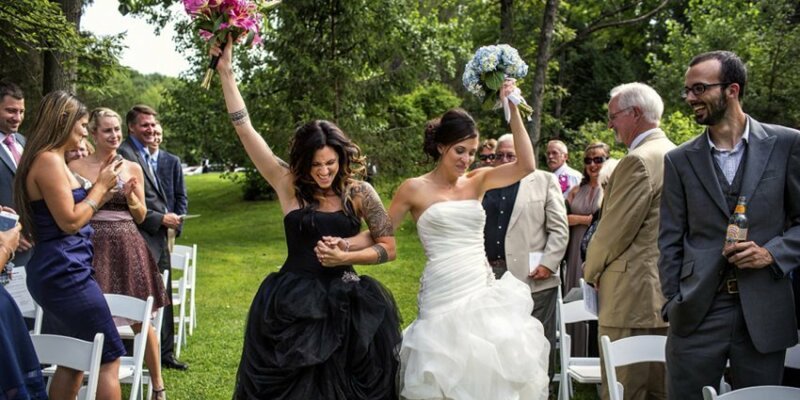 Let me help you plan your dream wedding ceremony, and make your special day one to truly remember. 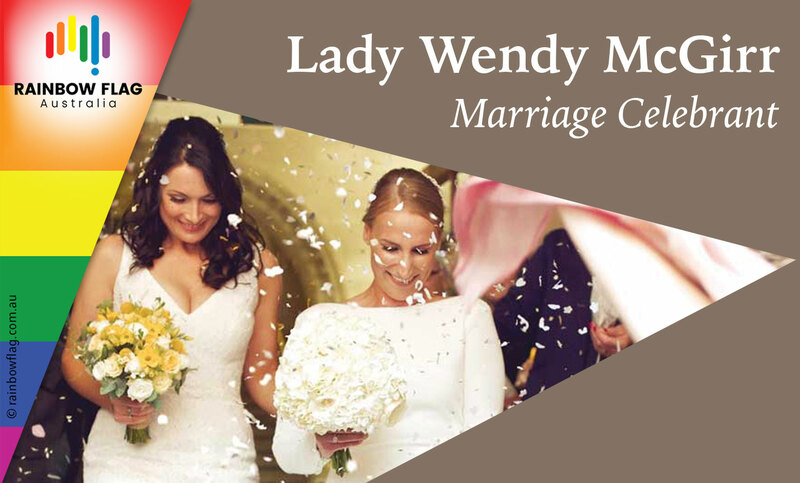 Thank you for visiting the page of Lady Wendy McGirr as part of the Rainbow gay friendly network. 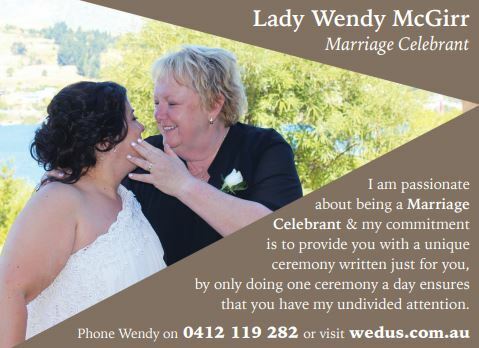 Lady Wendy McGirr is located in New South Wales and are happy to assist the gay and lesbian /lgbti community when looking for Celebrant. 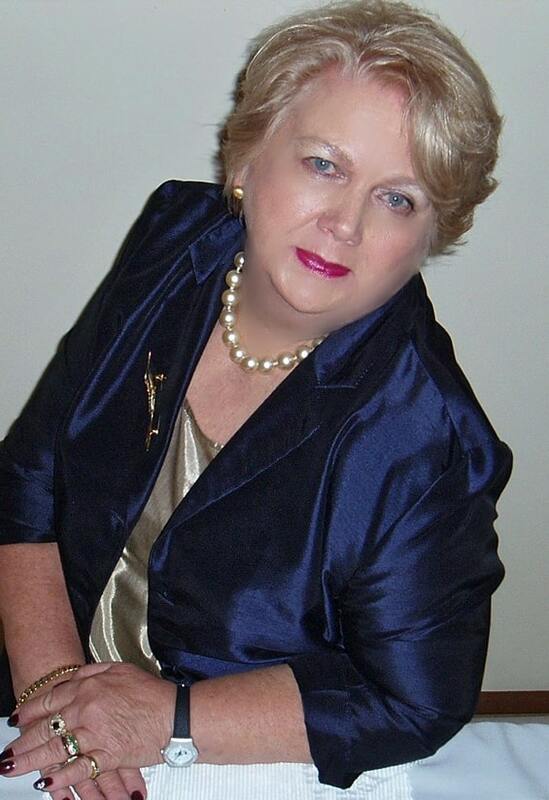 Lady Wendy McGirr is proud to be part of the rainbow flag Australia network and can be contacted on 0412 119 282.